Ever wonder how some women get noticed? We decided to ask them directly. 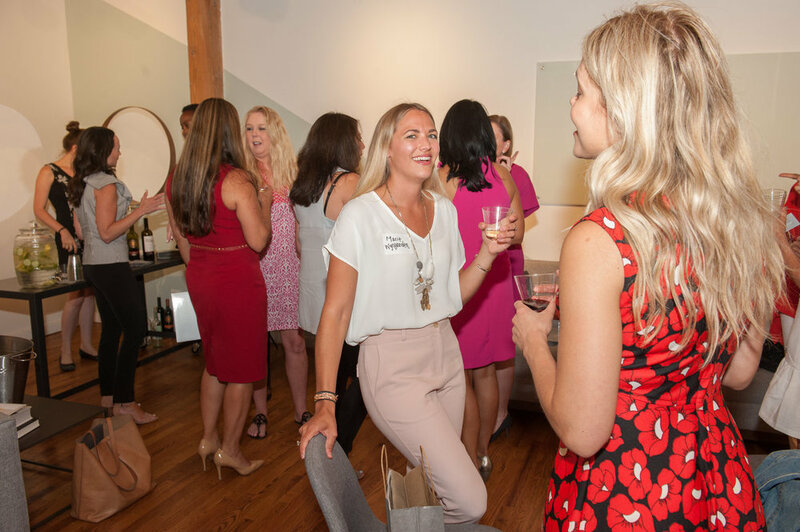 In 2016 Magnolia Insights invited a panel of powerful women with robust personal brands to share their secrets and stories over fine wine and delectable hors d'oeuvres. The response was astonishing – we had curated Chicago’s premier personal and professional brand development platform for women. 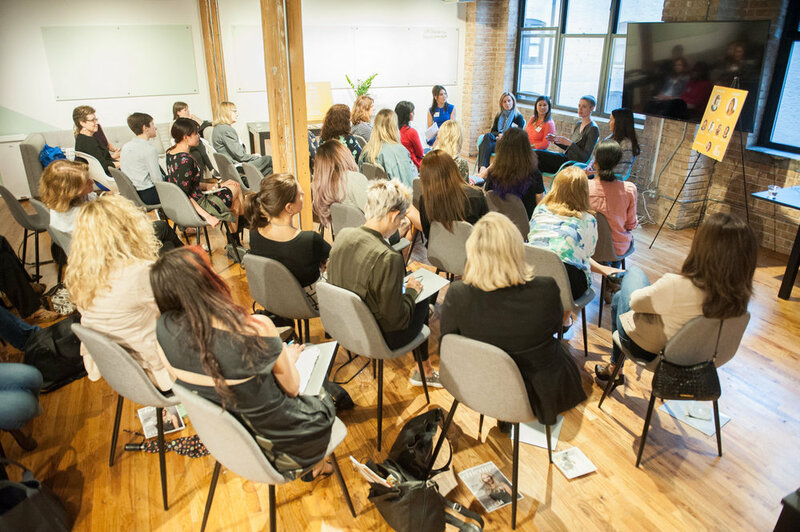 Our GET NOTICED workshop speakers have since inspired hundreds of women across Chicagoland to hone their personal brands. From Fortune 500 talent acquisition executive; to NBA performance coach; to media personality; to non-profit trailblazer–GET NOTICED speakers move their audience not only to tears and laughter, but to action. By telling their stories and sharing their tools – which our participants learn to use to blaze their own personal brands, and tell their own powerful stories.